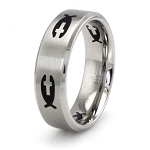 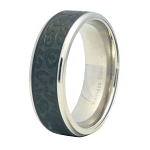 This amazing stainless steel ring has everything your man would love in a ring. 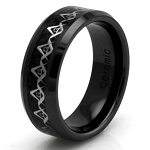 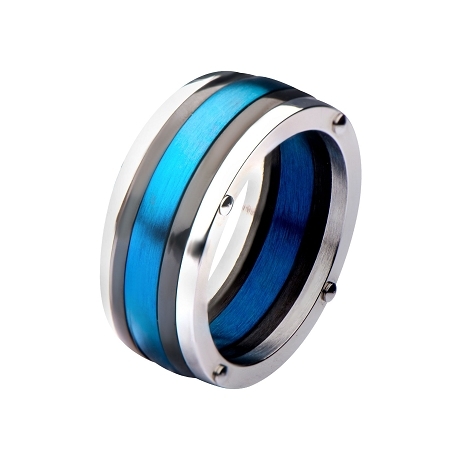 The bright blue IP insert along the black IP insert gives this ring that WOW factor. 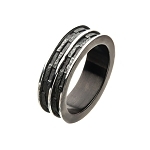 The durability of stainless adds to the appeal for this show stopper designed ring.